It's an amazing listen featuring some of the greatest urban artists making music right now. All The Stars, The Ways and Redemption are my favourites currently. So good to hear more from ScHoolboy, Travis, Zacari, Swae Lee..
What an album *. * It debuts at #9 on the Official Compilations Chart and 10 of the 14 tracks are in the Top 100 Singles Chart! Absolutely LOVING All The Stars! Now going to give The Weeknd one a listen, seeing as that’s also popular. 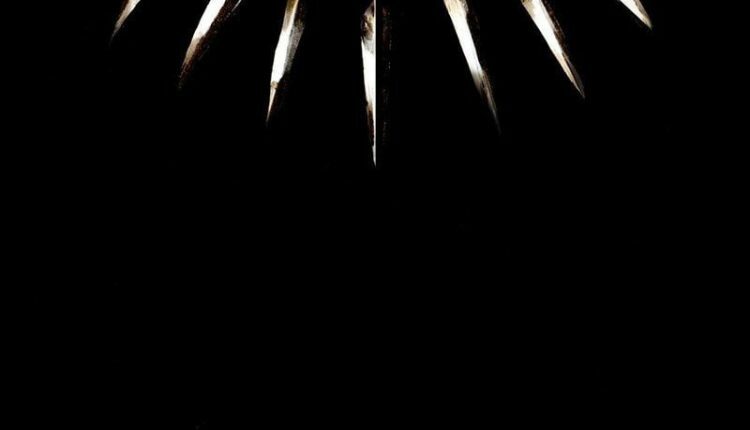 I really don't like this, I enjoyed the film but this album is just trash, I couldn't make it all the way through.